Wicked has a new reason to rejoicify. The Broadway blockbuster has hit a huge milestone: joining the $1 billion club; it's the fastest Broadway production in history to gross 10 figures. Two other musicals on the Great White Way have reached $1 billion in sales: The Lion King and The Phantom of the Opera. Wicked opened at the Gershwin Theatre on October 30, 2003 and has since grossed close to $4 billion in global sales. In addition to Broadway, three U.S. sit-down engagements and two national tours, the musical has defied gravity in London’s West End, Japan, Germany, South Korea, Mexico, Brazil and more. Last month, it became the tenth longest-running show in Broadway history, surpassing another show that featured Tony winner Idina Menzel: Rent. 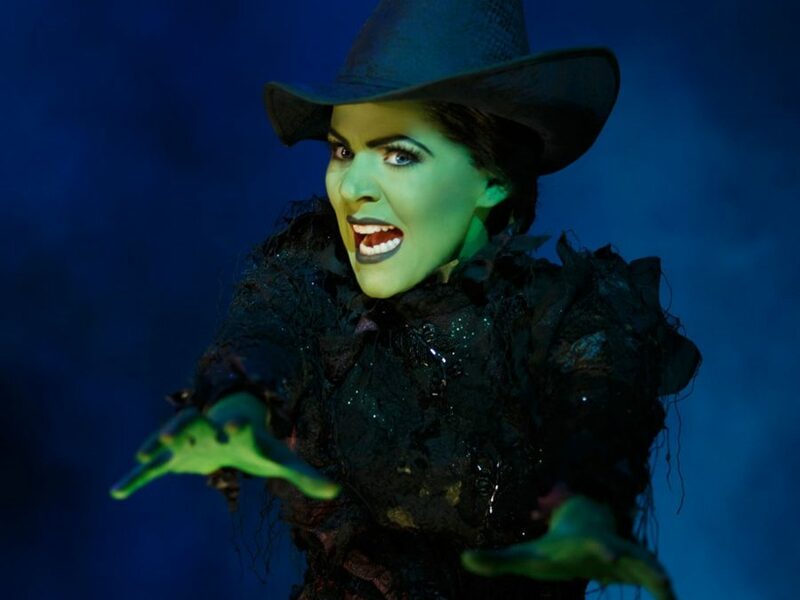 The current cast of Wicked includes Rachel Tucker as Elphaba, Carrie St. Louis as Glinda, Jonah Platt as Fiyero, Judy Kaye as Madame Morrible, Peter Scolari as The Wizard, Zachary Noah Piser as Boq, Dawn Cantwell as Nessarose and Michael Genet as Dr. Dillamond.